In response to New Zealand's 147, India scored 320 courtesy Iyer, Ravikumar Samarth (54 off 100) and Rishabh Pant (67 off 41) after resuming the day at 71 for two. 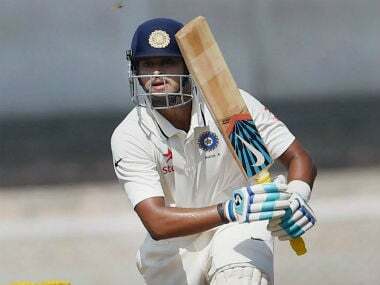 Vijayawada: Shreyas Iyer smashed 108 off 97 balls as India A took a healthy first innings lead against New Zealand A on day two of the first unofficial Test on Sunday. New Zealand were 64 for two in their second innings before bad light forced an early stumps. India A scored at close to five runs per over. 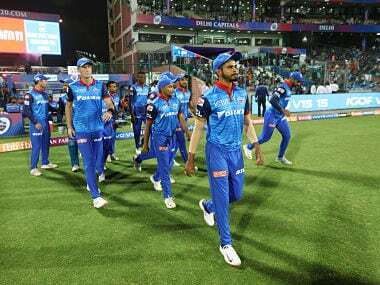 Samarth, starting on overnight score of 38, was not able to last long and so did Karun Nair (20) leaving India at 111 for four in the 36th over. 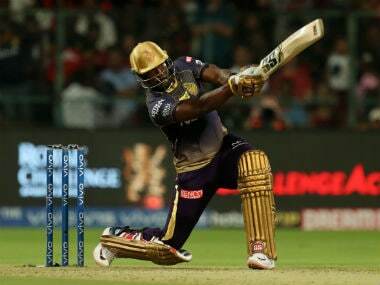 Iyer then held the innings together with a quick-fire innings that comprised 14 fours and couple of sixes. Pant got into the act later on to push the total beyond 300. 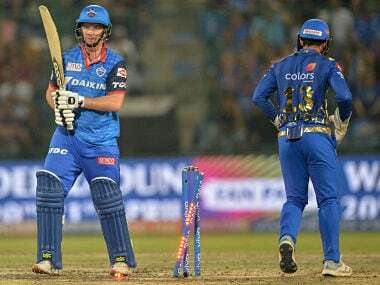 His blazing knock consisted of nine fours and two sixes. Leggie Ish Sodhi was the stand out bowler for New Zealand, taking five wickets for 94 runs. New Zealand A: 147 all out in 63 overs and 64/2 in 32 overs. India A: 320 all out in 67.2 overs (Ravikumar Samarth 54, out, Shreyas Iyer 108, Rishabh Pant 67; Ish Sodhi 5/94).